Our next litter is planned for late Spring 2019. 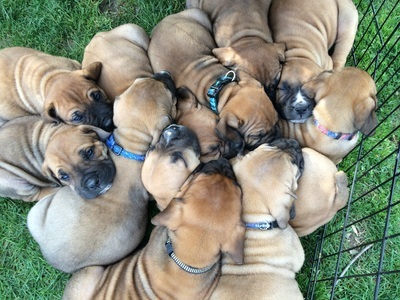 If you are interested in one of our puppies, please fill out our puppy application (below), and we'll be in touch! 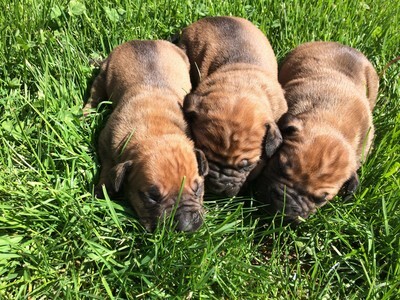 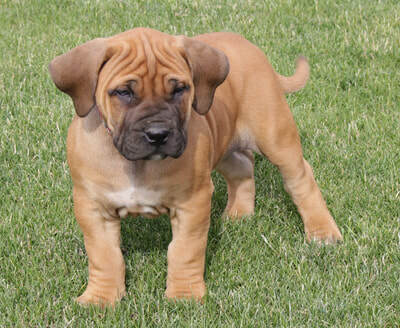 Please fill out a puppy application if you are interested in owning one of our Boerboel puppies. 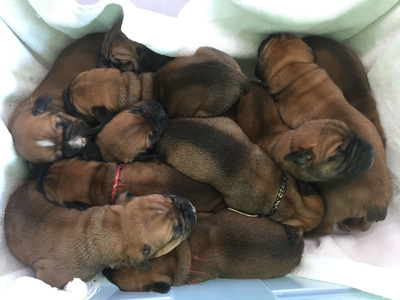 Kennel Club or the South Africa Boerboel Society, and they will have their first vaccinations, deworming, and be microchipped.